A few new studies point out that medical marijuana can provide significant benefits for several different health symptoms. These range from chronic pain to insomnia, with minimal negative effects. 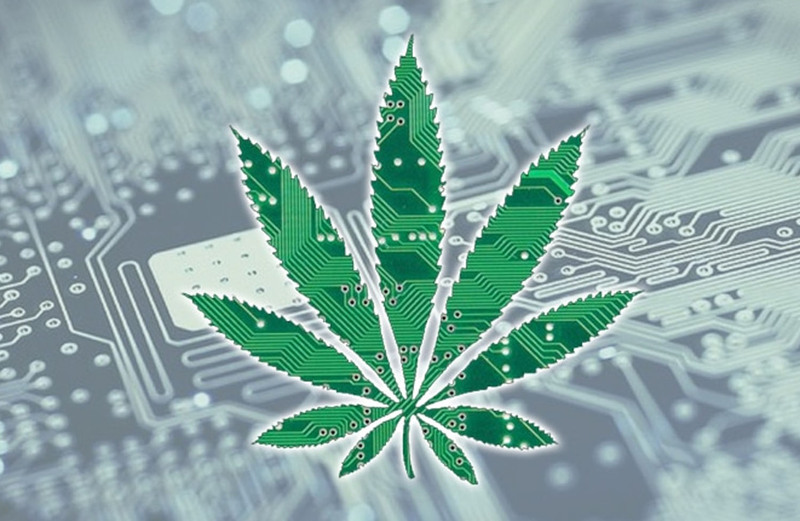 In line with this, based on patient-reported symptom relief from a new mobile application technology called Releaf App, researchers from The University of New Mexico collected info from the platform to measure real-time cannabis use. According to a press release, a mobile application called Releaf App is an incentive-free patient educational software program designed to record how individual cannabis usage sessions correspond to immediate changes in symptom intensity levels and experienced adverse effects. “Observational studies are more appropriate than experimental research designs for measuring how patients choose to consume cannabis and the effects of those choices,” study author Jacob Miguel Vigil, Ph.D., associate professor at UNM Department of Psychology, said in a press release. The initial study observed cannabis use across 27 different health conditions with symptoms that ranged from seizure disorders to depression among 2830 app users. Based on the results, users said that they had an average symptom reduction of approximately 4 points on a 1 to 10 scale following use of cannabis in its various product forms, from concentrations to topicals. Higher pre-dosing symptom levels, on average were associated with greater reported symptom relief. The authors also found that users treating anxiety or depression-related symptoms reported significantly more relief than users with pain symptoms. Sixty percent of users said that they had been experiencing negative effects, which were a result of lessened, yet still significant symptom relief. Negative adverse effects were more likely among patients treating a depressive symptom relative to patients treating anxiety and pain-related conditions, according to the study. “By collecting massive amounts of patient-centered information on actual cannabis used under real-life circumstances we are able to measure why patients consume cannabis, the types of products that patients use, and the immediate and longer-term effects of such use,” Dr. Vigil added. In the second study, the authors observed users’ utilization of raw natural cannabis flower, or “buds,” as a treatment for insomnia. Among 409 individuals with a specified condition of insomnia, the authors watched 1056 medical cannabis administration sessions using the Releaf App. Users recorded real-time ratings of self-perceived insomnia severity levels before and following consumption, experienced adverse effects, and product characteristics. Increasing and widening the use of cannabis for treating symptoms of a number of health conditions, including insomnia, underscores the importance for further medical research regarding its risk-benefit profile and effectiveness as a substitute for other substances, the authors concluded. “In addition, if the short-term risk-benefit profile of cannabis found in our studies reflects its longer-term therapeutic potential, substitution of the cannabis for traditional pharmaceuticals could reduce the risk of dangerous drug interactions and the costs associated with taking multiple medications by allowing patients to treat a constellation of multiple ailments with a single treatment modality,” Dr. Vigil said. 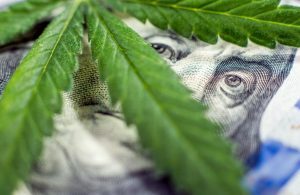 Are Marijuana Stocks Set For A Rebound? 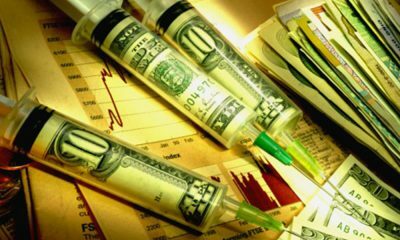 Marijuana stocks and the marijuana industry have proven to be incredibly lucrative throughout the last several years with increased acceptance of CBD by medical experts as well as innovation-driven products making their way to the market. 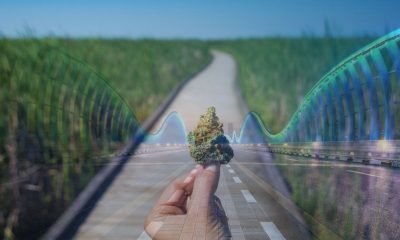 In the months leading up to Canadian legalization of recreational cannabis use, the sector saw exponential gains enjoyed by some of the industry’s leading producers. One research report suggested that in those early months, several top cannabis stocks would experience a market value increase of over 100% in some cases. With such unprecedented potential for growth, investors were ready to ride the high to the top. However, in the week or so following Canadian legalization, the volatility of the market became incredibly clear. Even with the advent of Canadian legislation, and other nations with policy procedures in the woodworks, the cannabis industry is still very much in its infancy, meaning that there is a large amount of growth the sector must undergo before investors can enjoy its full potential. Though cannabis supply is low, sector hopes remain high that the industry will meet the demand of consumers and prove profitable. In the meantime, it looks like the street could be prepping for that #BTFD moment ;). 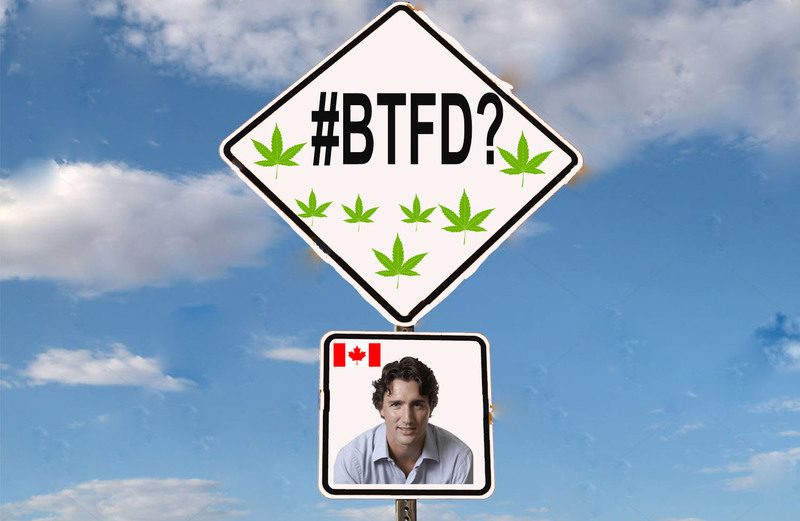 Click Here For The Full Article: Marijuana Stocks: Are We Ready For The #BTFD Moment? OTTAWA — The Canadian Union of Postal Workers said in an official statement late Tuesday that it has given strike notice to Canada Post, a company that functions as the primary mail provider in Canada. If American postal workers are some of the kindest individuals in the public sector, I can only imagine the severity of whatever is causing the union to strike. As for their demands, the CUPW claims Canada Post needs to address issues of “health and safety, gender equality and preserving full-time, middle-class jobs,” says Mike Palecek, CUPW National President. The union has been reportedly pushing for 3.5% annual wage increases but has been met with offers far below inflation, Palecek added. Canada Post spokesman Jon Hamilton, in response to union strike threats, said in a statement that the postal service has found common ground with the union before, with issues far more severe than this, and he confident a resolution will be found. Hamilton also assured the Canadian public that the postal service will still be operational in the event of a strike, as Canada Post is the largest parcel service company in Canada. The CUPW’s decision to advocate for their rights and strike, while important, comes at a very inconvenient time for many industries in Canada, notably the cannabis industry. On Tuesday, at 12:01 am, distribution and use of recreational marijuana became legal for Canadian citizens, ending almost a century of prohibition. While many cannabis consumers are ecstatic about the news, individuals living in communities without retail cannabis shops have little to no access to the product. It was at this moment, cannabis producers had a revelation. We can get more products to consumers if we offer delivery services through the Canada Post. Game changer. According to the British Columbia Liquor Distribution Branch (BCLDB), the organization partnered with Canada Post to deliver cannabis. As far as the terms of the contract, customers will be responsible for a $10 shipping fee when ordering, and their orders will be shipped directly from the LDB’s warehouse within 48 hours of order submission. Ironically, or not, on the first official day that cannabis is recreational legal, the Canada Post decides to go on strike. Canada Post hasn’t officially stated that their demanded issue changes have any relation to cannabis distribution responsibilities. While the Canada Post, the Postal Workers Union, and the BCLDB get their affairs in order, other companies in the space are implementing creative solutions to deliver the quality product to consumers. Enter Choom (CHOOF), an “emerging adult use cannabis company” which has secured the rights to 52 retail opportunities across Western Canada, with 29 “highly strategic and sure locations” around the province. 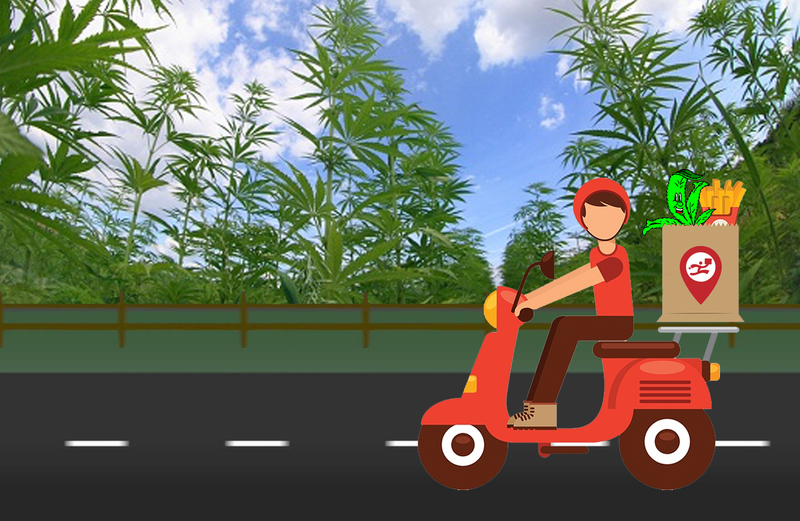 Choom (CHOOF) has worked tirelessly to create their best-in-market retail storefront brand in the Canadian adult use market and officially announced in September, that they entered into a distribution agreement with ParcelPal Technology Inc. (“ParcelPal”) (PTNYF). Step aside, Canada Post, and let the real cannabis players get their hands dirty. Gone are the days of standing for hours in line for your lunch, rushing to the store after work to grab your clothes, and now, waiting for Postal Workers Unions to settle their grievances. ParcelPal (PTNYF), the pony express built for the digital age that Canadians have waited for, offers “on-demand delivery of merchandise from leading retailers, restaurants, liquor store and,” as of 12:01 am on Tuesday, medical and recreational marijuana. 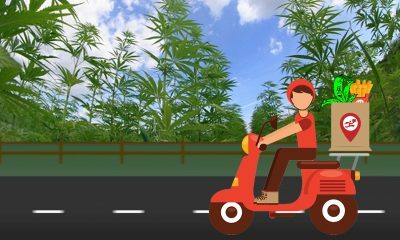 As for the legality of cannabis delivery, ParcelPal (PTNYF), in partnership with Choom, will be held to the same standards as Canada Post. Upon delivering your product, you will need to show proper identification indicating that you are nineteen years or older. I wish the Canadian Union of Postal Workers the best of luck in their organizing and hope that Canada Post takes their demands seriously. If either party starts to get stressed, no reason to panic. Choom (CHOOF) delivers.